NACOGDOCHES, Texas – The exhibition “Caddo Contemporary: Present and Relevant” will show Jan. 24 through March 24 in The Cole Art Center @ The Old Opera House in downtown Nacogdoches. 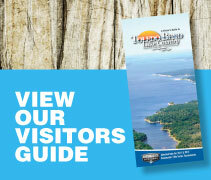 Bass Anglers who frequent Toledo Bend can't wait for hoodie weather in this part of the state. BIRMINGHAM, Ala. — A selection of tournament bass anglers’ dream lakes are in the lineup for the 2019 Bass Pro Shops Bassmaster Opens Series, B.A.S.S. announced. The Toledo Bend Lake Association (TBLA) awarded 45 lunker bass replicas to anglers at the Toledo Bend Sealy Outdoors Big Bass Splash at Cypress Bend Park on Sunday, May 20. By Patrick Bonin of Louisiana Sportsman Derek Mong and his dad Dave have been fishing bass tournaments together since he was just a 4-year-old kid. Many, LA- Kayak Bass Fishing brings the popular KBF OPEN Tournament format back to Toledo Bend for the third year. Toledo Bend hit the jackpot at the 2017 Louisiana Sportsman show which was held July 21st - 23rd at the Superdome in New Orleans! Many, LA- Toledo Bend Lake remains strong in the 2017 listing for Bassmaster Magazine’s Top 100 Bass Lakes in the Nation. The lists were arranged differently for 2017. MANY, La., May 31, 2017 /PRNewswire-iReach/ -- It's no secret that Toledo Bend is a big-bass factory. They say records are made to be broken, but some achievements just feel like they’re really in a class of their own. The crappie were biting consistently at Toledo Bend this week — at least before yesterday’s cool snap came through with the coolest air of the fall so far. 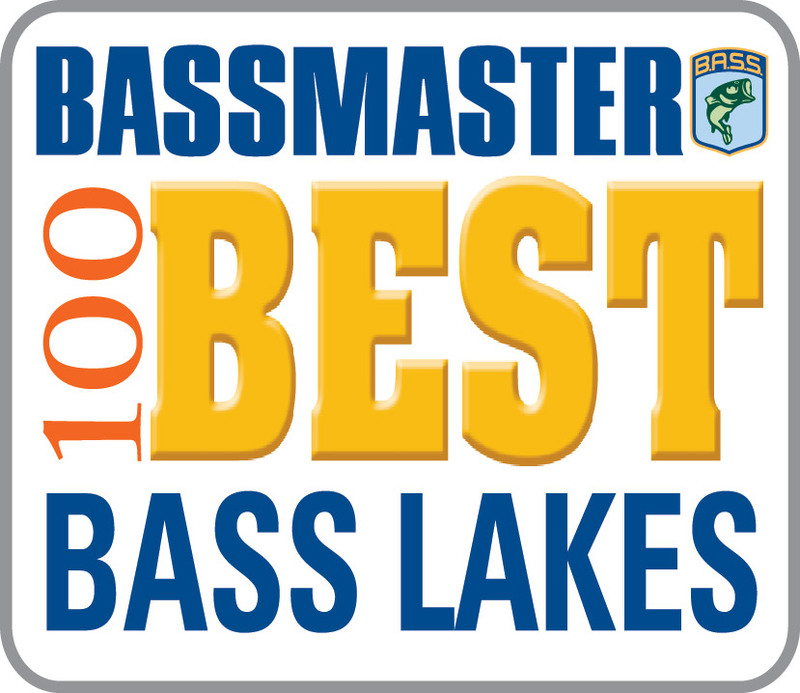 Bassmaster Magazine has released the 2016 rankings for the 100 Best Bass Lakes in America, and Toldeo Bend Reservoir has been named the No. Toledo Bend #1 Bass Lake in US Again! The Toledo Bend Lake Association awarded 139 lunker bass replicas to anglers at the Sealy Outdoors Big Bass Splash at Cypress Bend Park on Sunday, May 22, 2016.